Welcome Cope: a new studio venture for Calico. 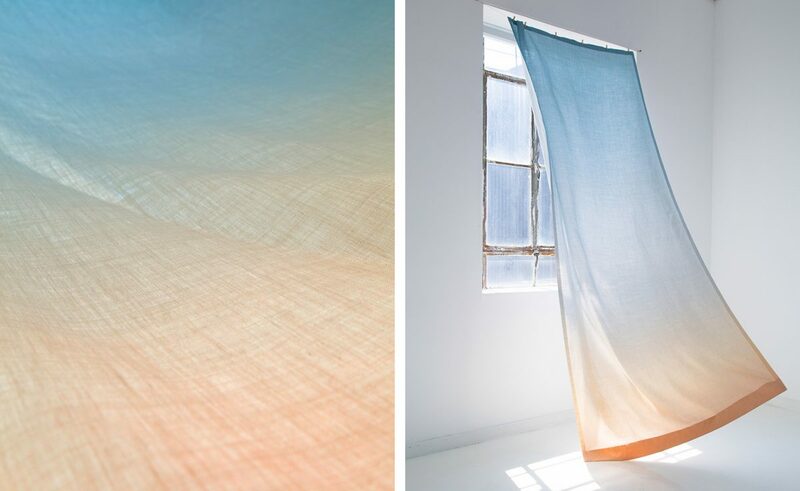 Don’t call it a diffusion line; instead, Cope expands on Calico’s patterns, transposing them onto soft goods, starting with plush pillows and wispy drapery fabric. This month, Calico is taking on the job of unveiling the new wares at a $17.5 million penthouse inside XOCO 325, DDG’s Soho-located, Art Nouveau-inspired former-chocolate factory residence.